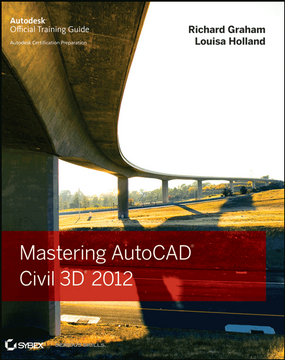 Civil 3D is probably one of few software’s that you use for years and never fully learn or use all it’s unique features and commands. 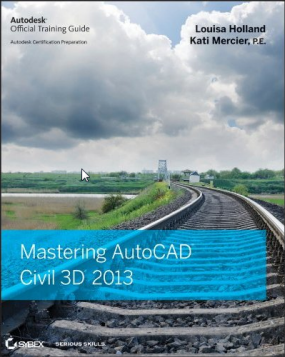 I spend countless hours every week training myself and I always learn new things. Like everyone says “ there is always room to grow.” Anyways today I want to teach you how to used the EATTEXT command. Have you ever received a drawing from a surveyor, client, or developer an all the survey shots are survey point blocks? Lets say you need to create table for all the tree shots? That’s where the EATTEXT command comes in. 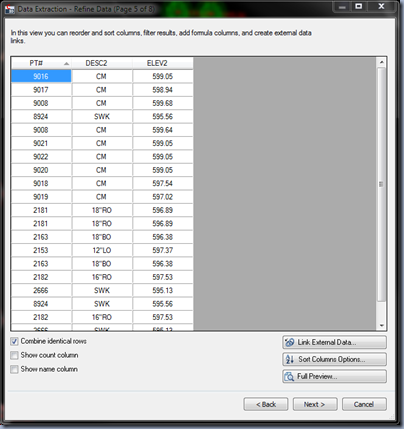 EATTEXT command basically extract and compiles information and organizes them into a table. This feature can definitely come in handy for landscape architects. 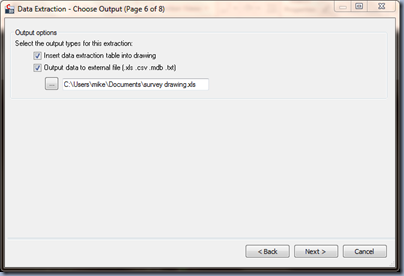 See below for step by step procedures to create a table from survey point blocks. 1. In order to make this simple, it’s best to isolate the blocks you want to create a table from. As you can see below, I isolated my survey point blocks. 2. Now type the EATTEXT command. 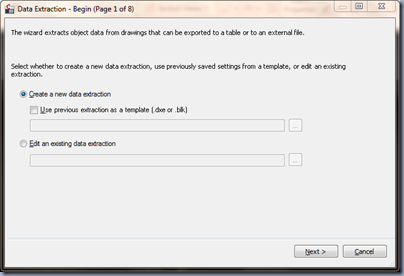 The data extraction dialog wizard will appear. 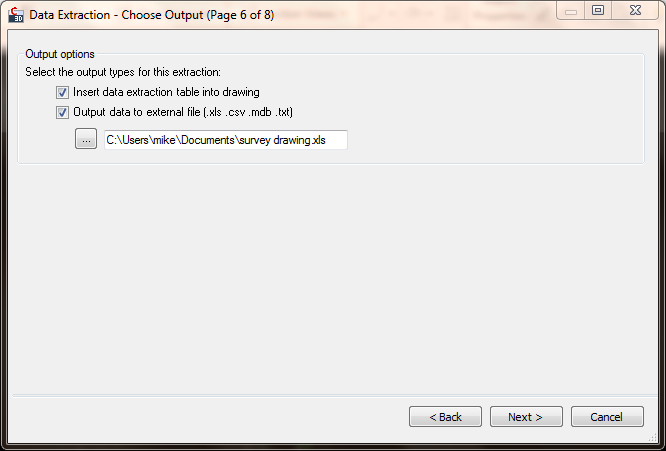 Here, it will ask you if you want to create a new data extraction file or using an existing file. 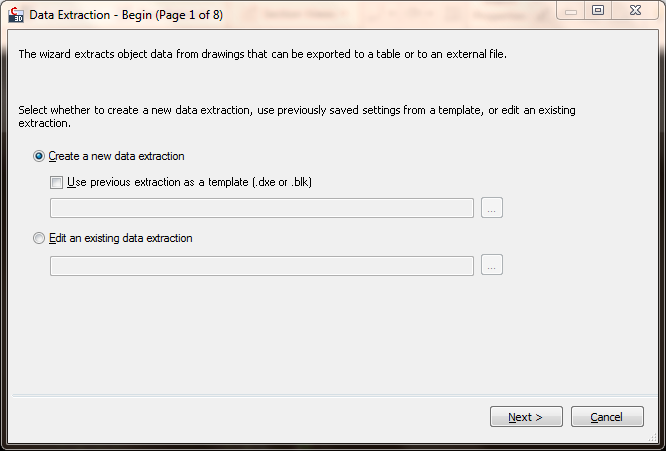 I will select Create a New Data Extraction then hit Next . 3. The next dialog will ask you if you want to extract objects from the drawing/sheet set or from the current drawing. I’m going to select Select Objects in the Current Drawing option. Then click on the small selection box to the right. Create a window selection box by holding down your left mouse button, to select the blocks you want to use. 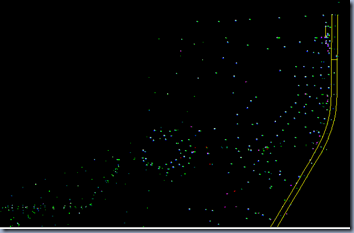 Then hit the right mouse button when you are done. 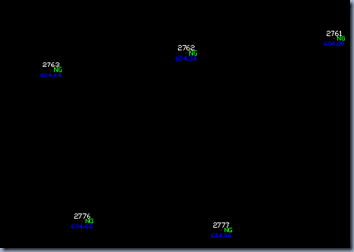 The number of selected objects will appear on your command line. Click the Next button. 4. 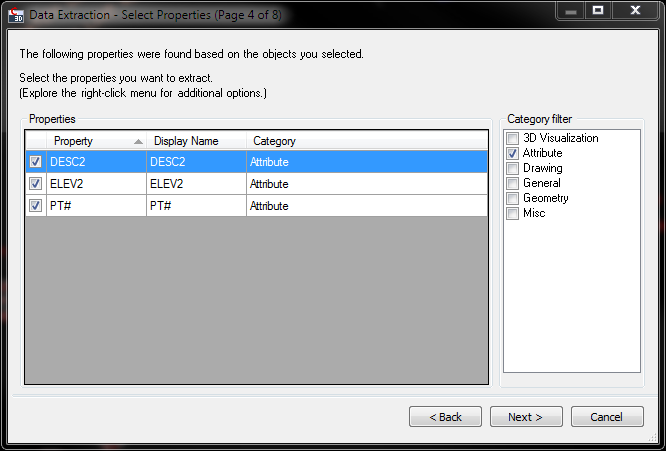 The next dialog box displays all the object that you selected and it’s relative information. At this point all I want to see is block objects with attributes. 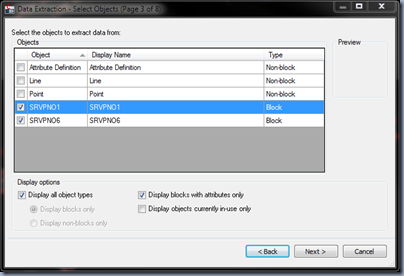 Check the Display blocks with attributes only option. 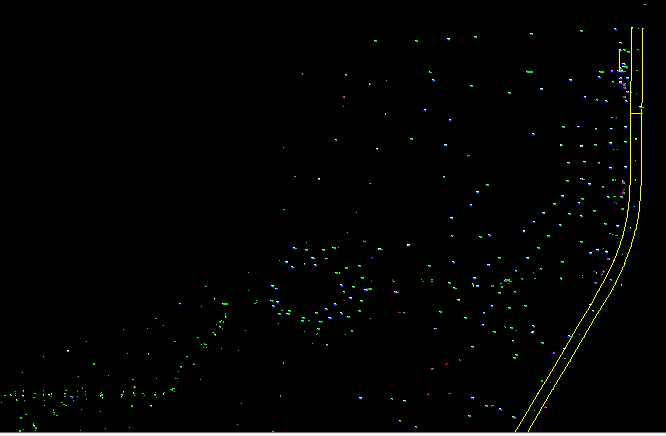 For my drawing, I want to check the objects having a display name of SRVPNO# (for survey point). Click the Next button. 5. 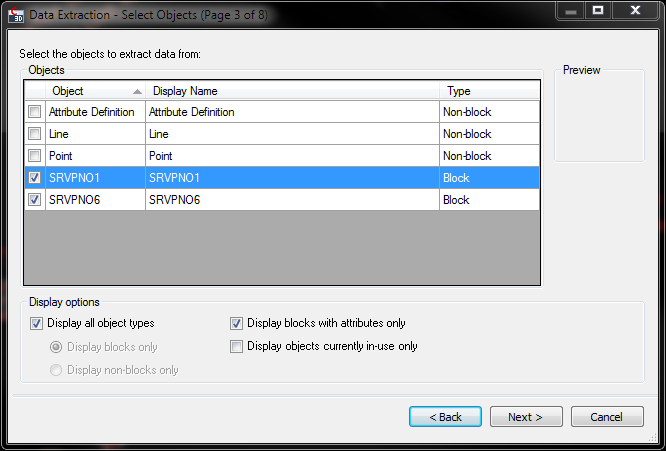 The next dialog box displays all the attribute properties that are attached to the block. Because I chose to only use blocks with attributes, I did not have to use the category filter on the right side of the dialog box. 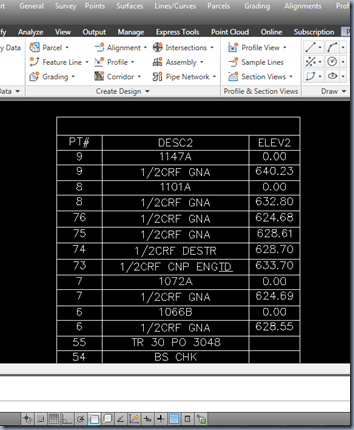 If you look below you can see that I have 3 properties: DESC2, ELEV2 and PT#. This is all I want to see on my table. Hit Next. 6. 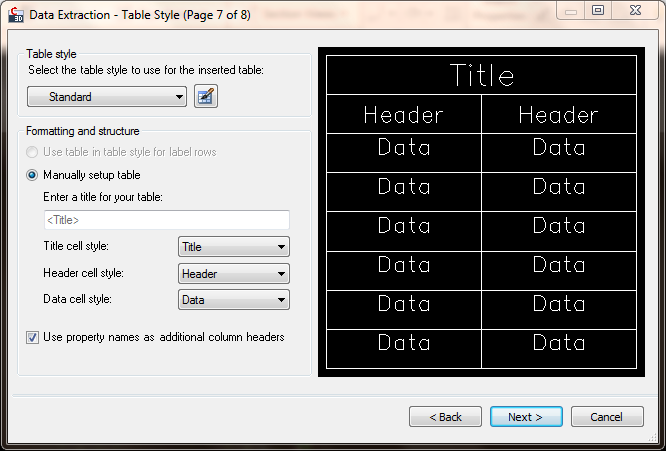 The next dialog box display a quick preview of what your table will look at. At this point I don’t want to see the Count column and Name column of my blocks so at the bottom left, I will uncheck the Show Count Column and Show Name Column. The table will automatically update and change. 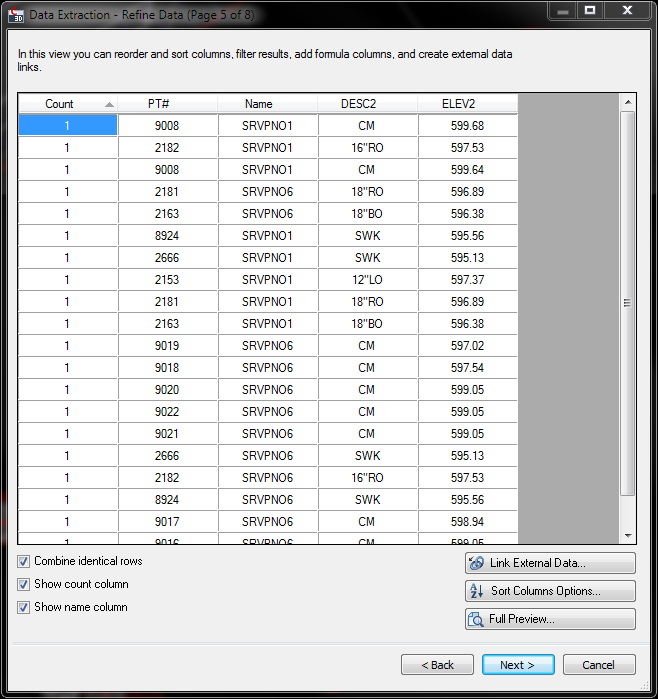 The Sort Columns Options allows your to sort the column descending or ascending. 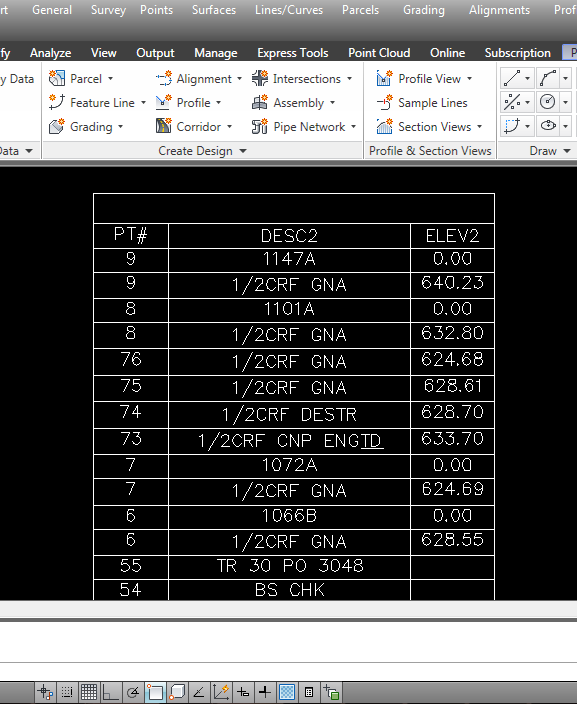 You can also simply click the small triangle next to the PT# column name to change it to ascending or descending. Click the Next button. 7. 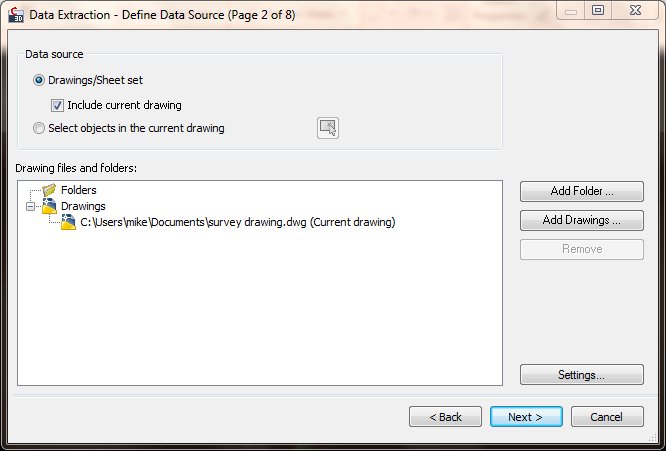 The next dialog box allows us to create an output data file and a table to insert into our drawing. I’m going to check both for now. Click the small browse button to provide the save location of your output file. 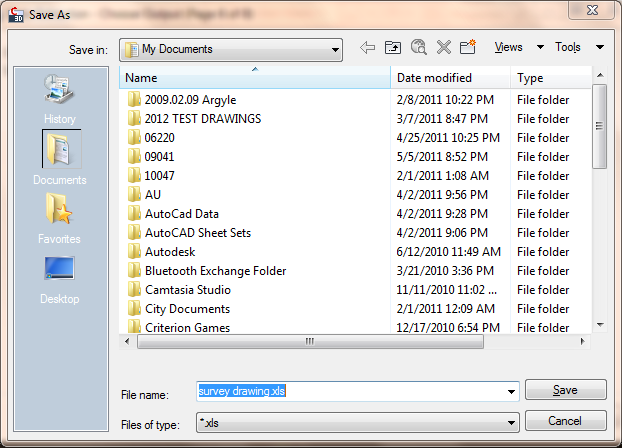 The file can be saved as a .csv, .xls, .mdb, or txt file formats. I prefer to us the .csv file format but that’s just me. Hit Next. 8. 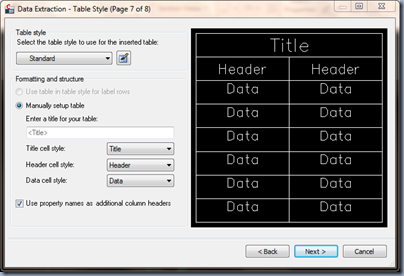 This dialog box allows you to edit and change the way the table will display on your drawing. 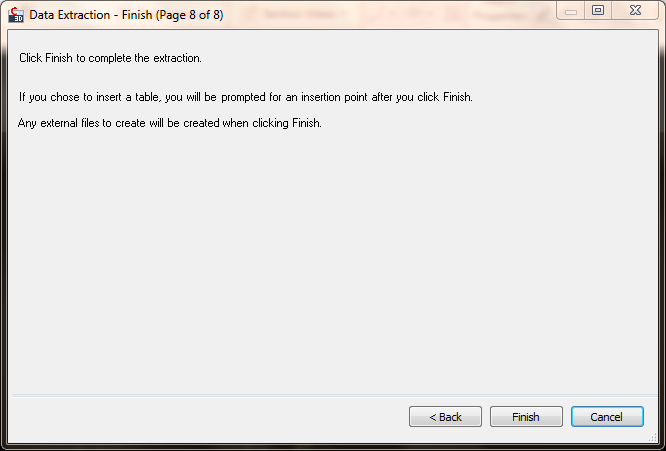 The table editor is pretty self explanatory. Hit Next once you are done. 9. 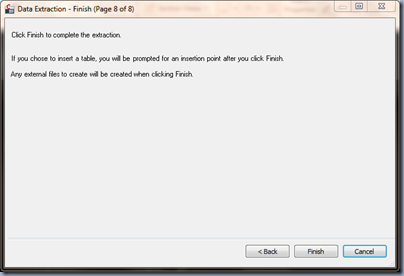 Finally click Finish to complete the wizard and to insert your table. This is how my table ending up looking. 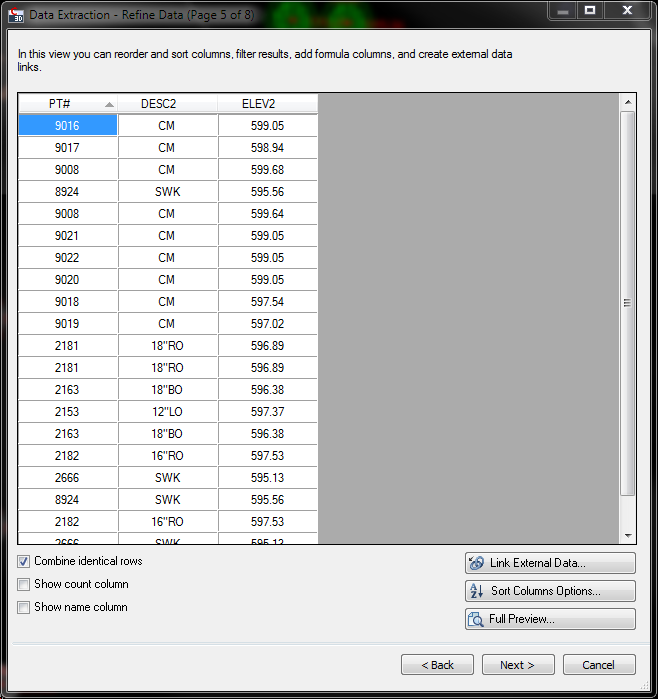 The table is like any other C3D table so you can still make changes to how it appears. Well I hope this will help some of you during your design process. Feel free to make comments or suggest. Thanks for stopping by and have a great day. Awesome tutorial! I was just looking for something like this the other day. This is a great tool and can be used in numerous ways. 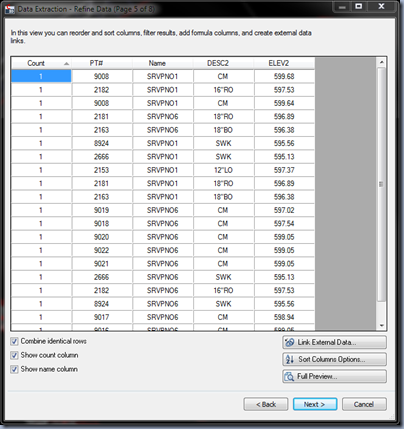 I have worked with some Architects using this tool to create a ACAD table and to output blocks with attributes to a BOM for a Excel report. Had some problems when using a older 2008 updated to 2010 drawing. The data extraction would just hang. 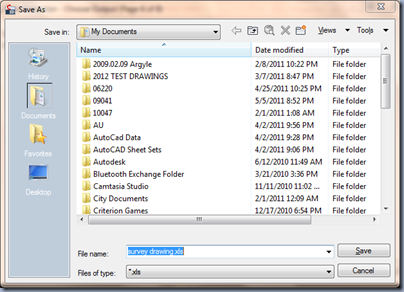 I just created an empty 2010 drawing and inserted the 2008 drawing into it. This resolved the issue. Tks. Our landscape department has been requesting this for a while.